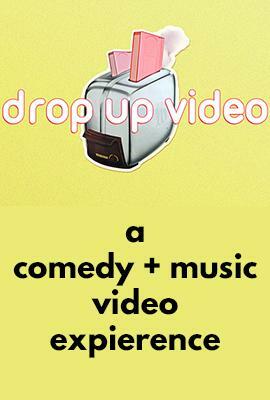 Atlanta's best comics abandon their usual acts for a night of screening music videos to be made fun of. A show you will not want to miss. A truly multi-media experience that is like Mystery Science Theatre meets Pop Up Video, perfect for those with short attention spans. The music videos will be a surprise, look forward to appearances from Greg Behrens, Mandal, Kyle Gillis, Chris IsLame, Spencer Ruizzo, Patrick Dalton, Alyx Libby, and more with your host Justin Thompson. Tickets are $10 at the door but advance tix are only $5 - snag em now!